Rajesh is an entrepreneur and a business alchemist. His mission in life is to help bring new ideas to life with love. His core belief is that while good ideas matter, the magic really is in amplifying them. 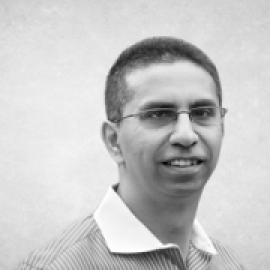 Raj has co-founded a number of technology companies and a publishing company over the last few years. He consults and speaks on the topic of leverage, the secret ingredient that will bring an unfair competitive advantage for any company. You can follow him on his blog here or on Twitter at @RajSetty.